The perfect fit to feel completely free. 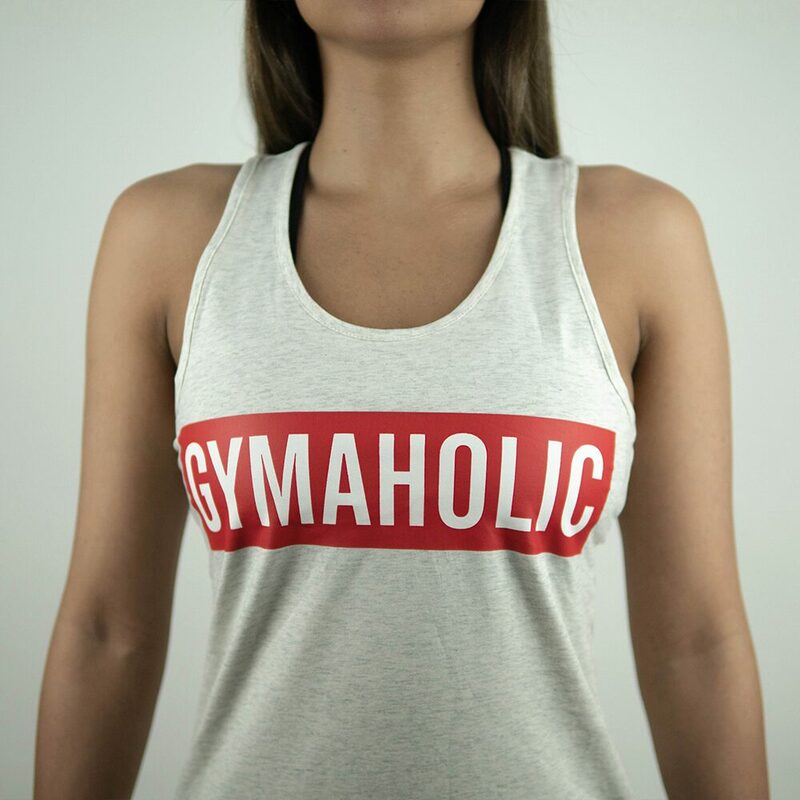 The Gymaholic Original Stringer is a fusion of comfort and performance. It’s slim fitting, lightweight and slightly lengthened to compliment any physique. 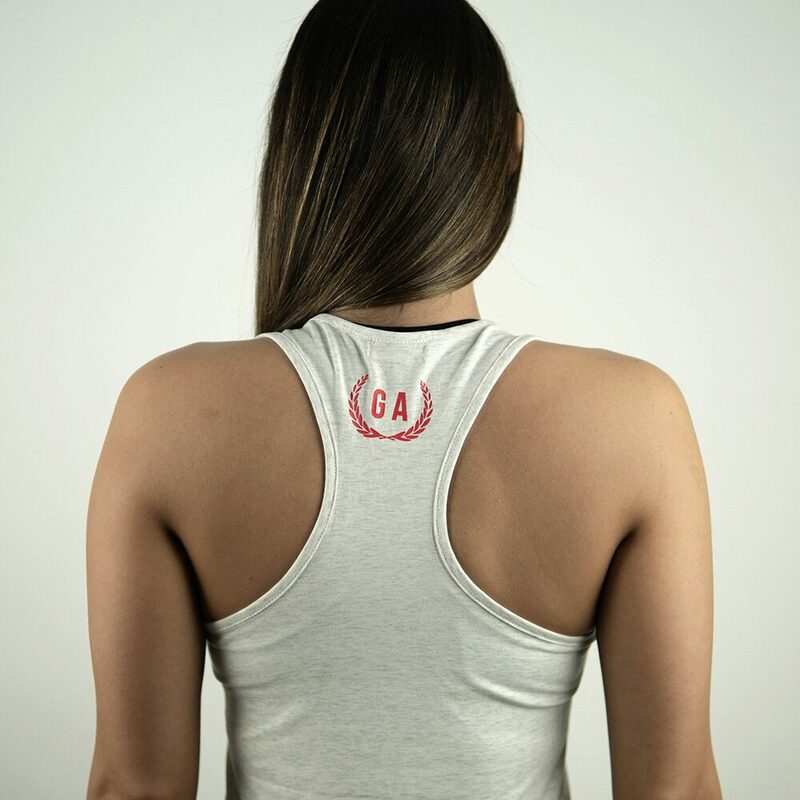 At first wear, our Stringer will become your favorite workout top.